At Cutler Ridge Middle School we are moving towards excellence through the 3 R’s Rigor, Relevance and Relationships. 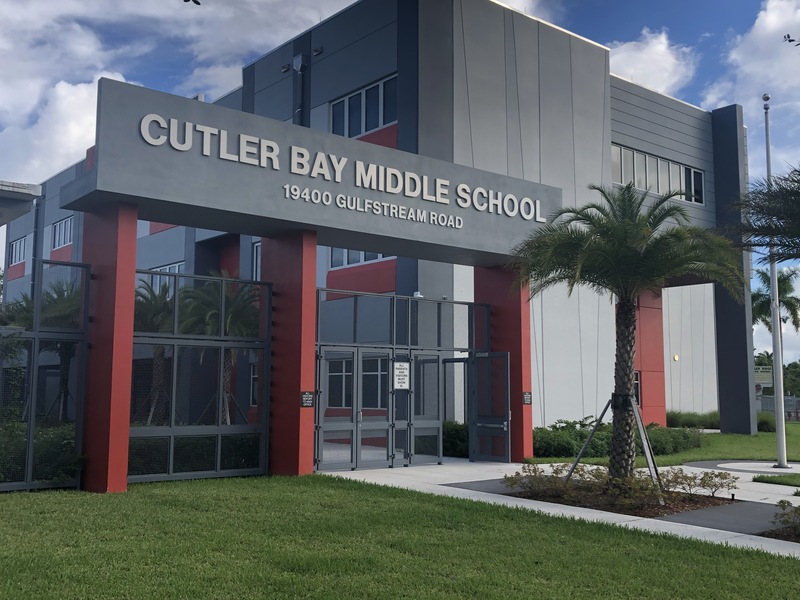 Cutler Ridge faculty and staff members are dedicated to providing a rigorous curriculum, coherent across grade levels, where students learn, think, comprehend, and communicate analytically. Relevance is reinforced at CRMS by making curricular connections between learning objectives and real life experiences. Positive relationships are the foundation for all learning experiences in Warrior Country. Students, staff, parents and community members will collaborate to create and foster a safe environment where respect for others and tolerance of individual differences are modeled and expected at all times.